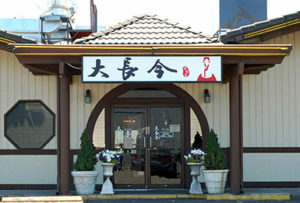 DJK Korean BBQ offers classic Korean food complete with tabletop barbecues at every table as well as multiple side dish options. Enjoy traditional dishes ranging from teriyaki to shabu shabu. • Sunday through Thursday, 11 a.m. to 9:30 p.m.
• Friday and Saturday, 11 a.m. to 10 p.m.